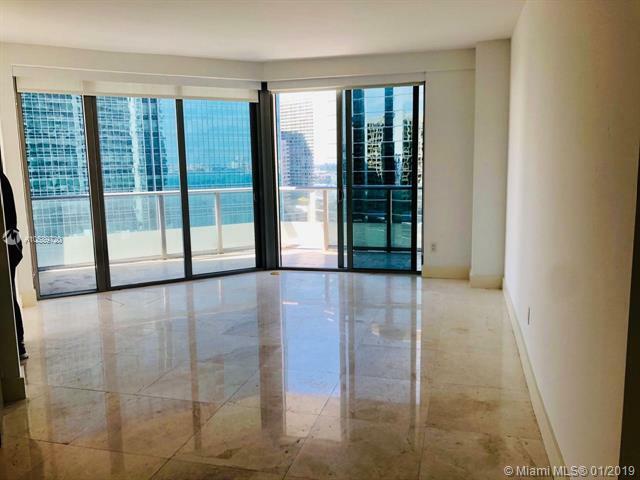 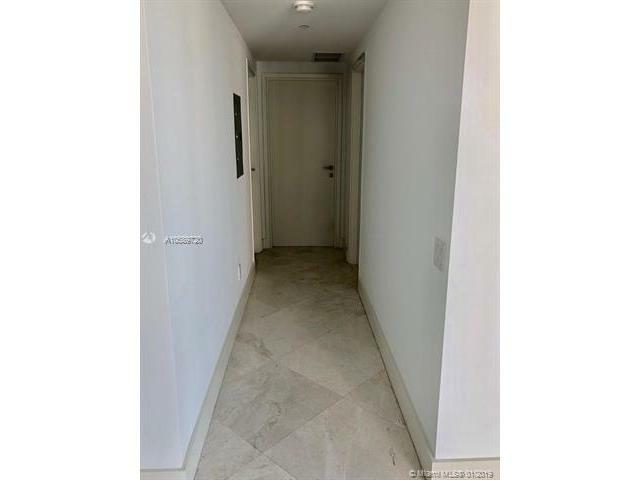 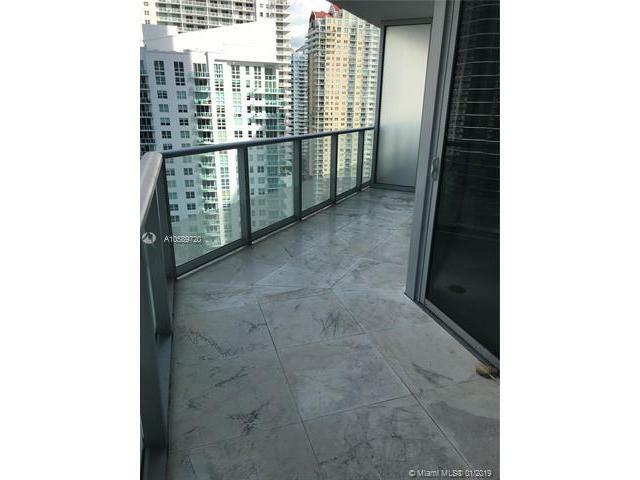 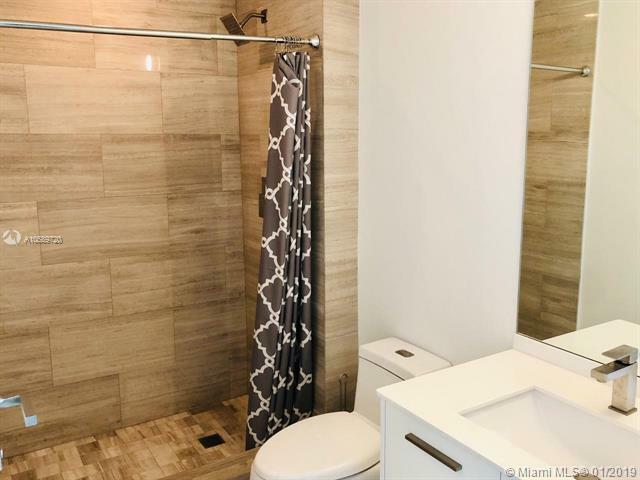 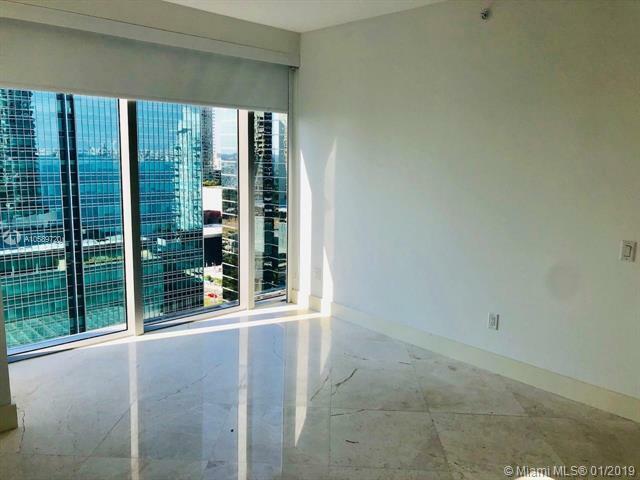 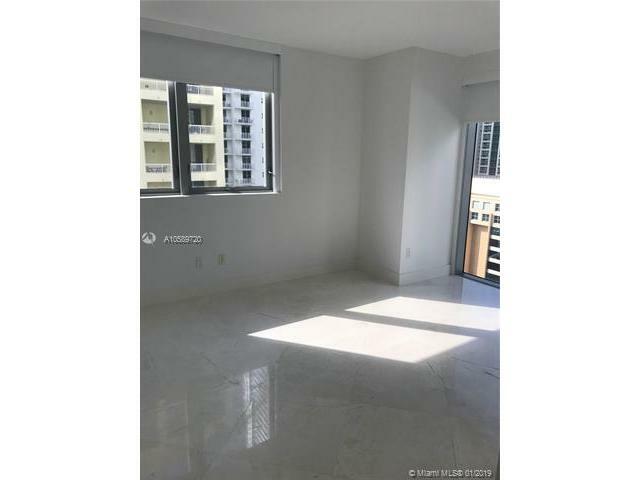 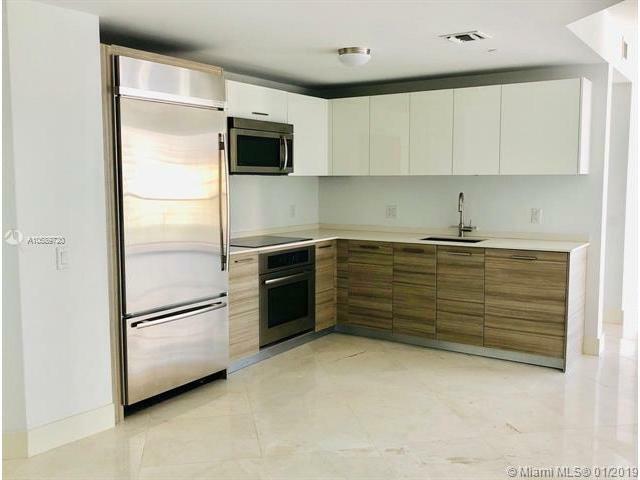 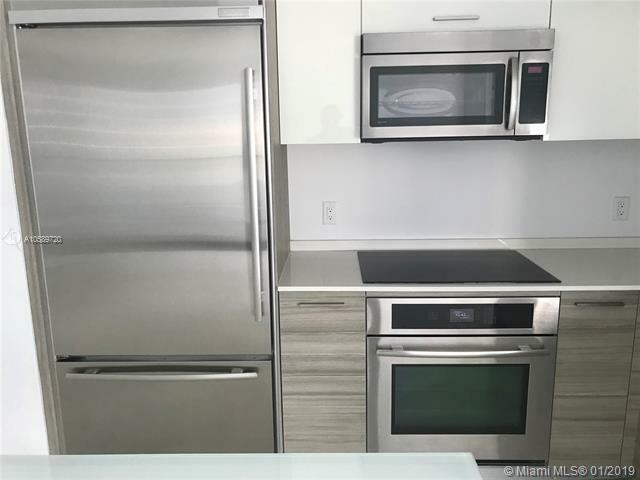 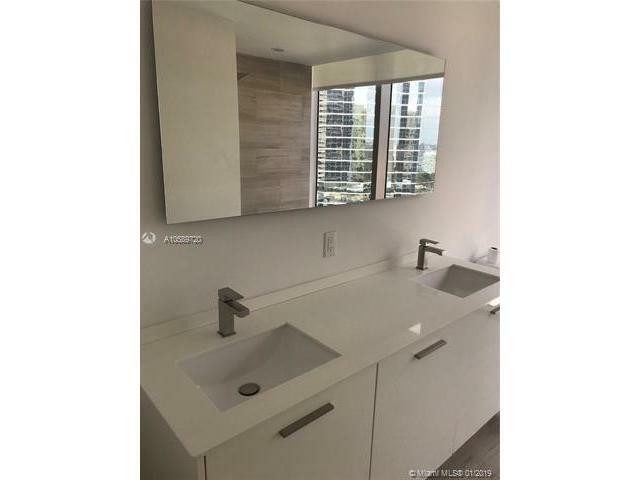 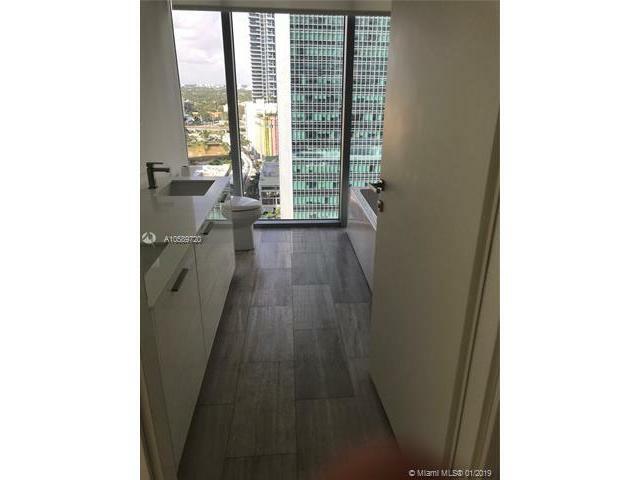 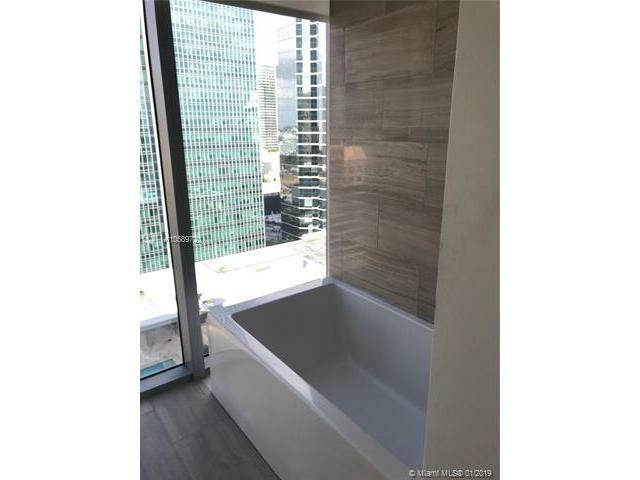 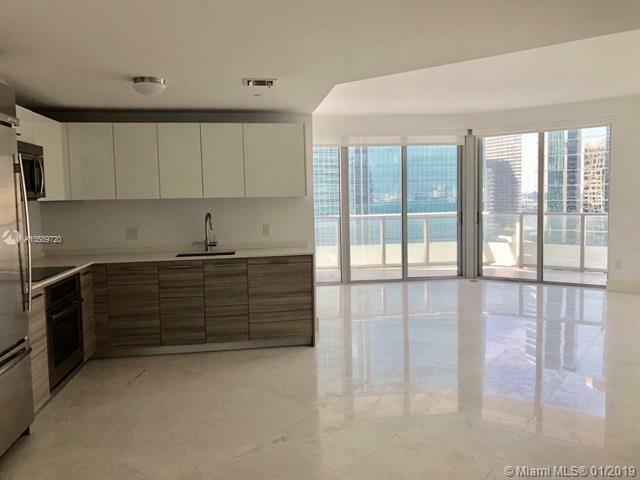 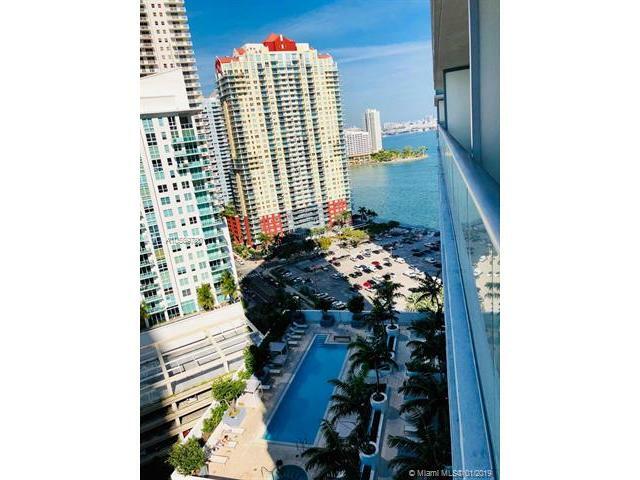 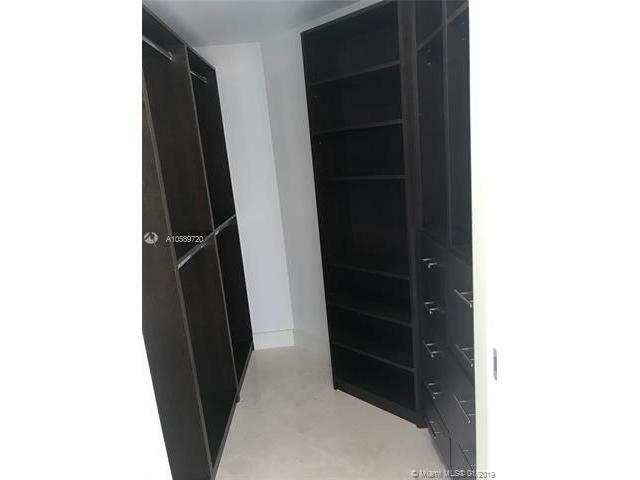 Amazing 2 bedroom/2 bathroom corner unit at the luxurious Brickell House with quality finishes throughout. 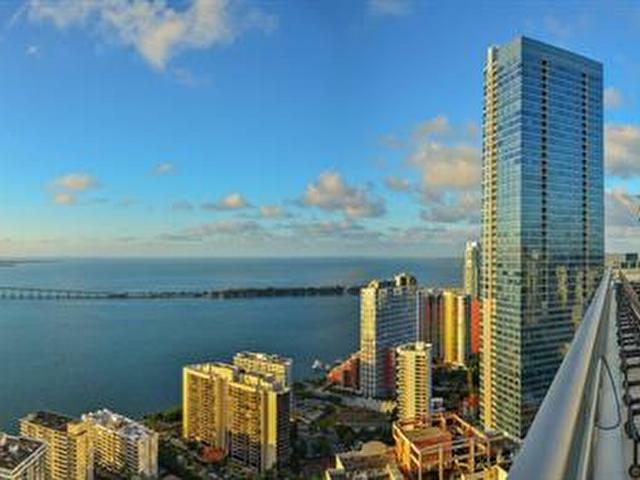 Marble floors, top of the line SS appliances, spacious walk in closets and spectacular views. 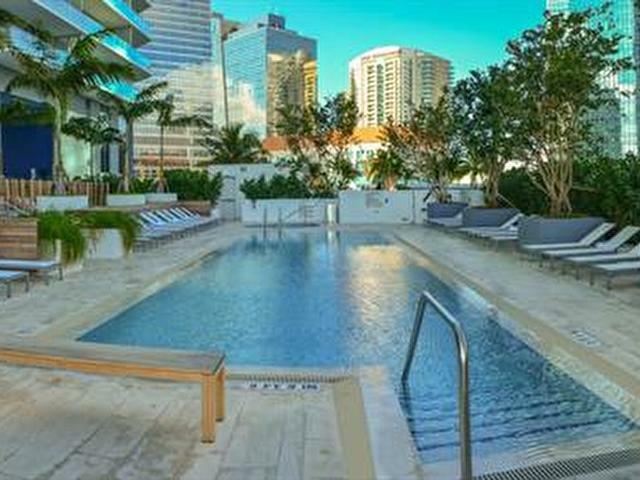 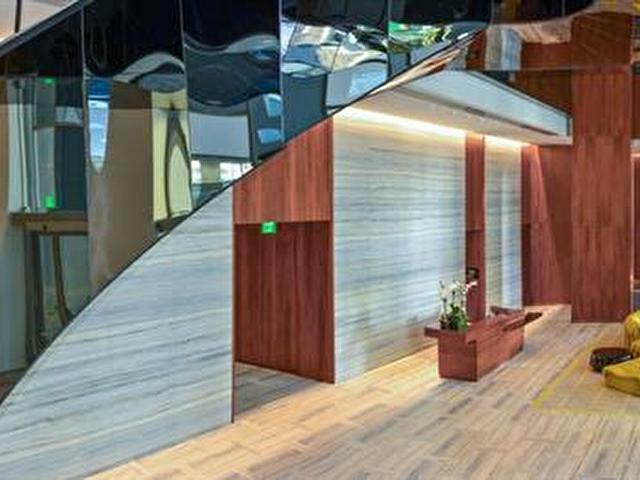 Amenities include: 46th floor sky deck with pool, fitness center, sauna, bbq area, child play area and more! 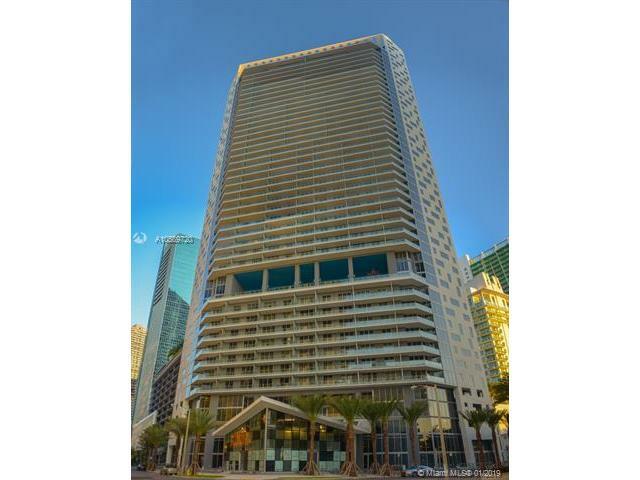 Building has on-site management, 24/7 concierge and valet parking. 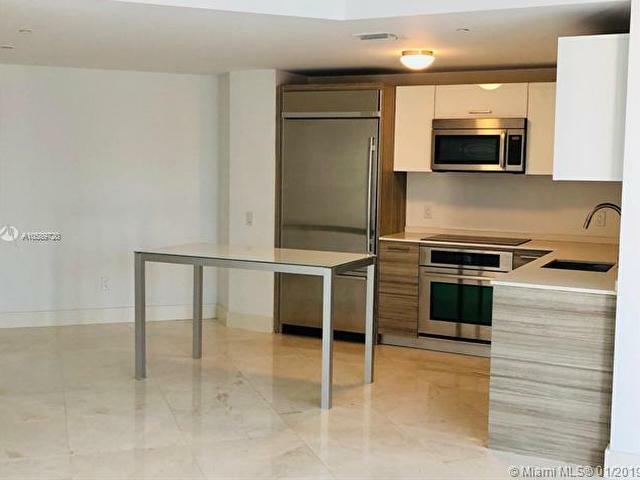 1 parking space included.